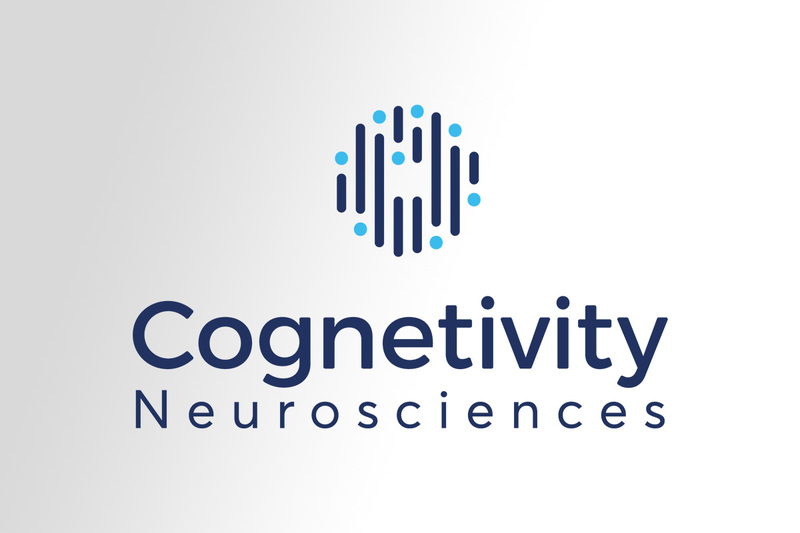 Cognetivity Neurosciences Ltd. (the “Company” or “Cognetivity”) (CSE: CGN; FWB: 1UB; OTCQB: CGNSF) announces that it plans to raise up to $2,500,000 by way of a non-brokered private placement (the “Private Placement”). The Private Placement will consist of the sale of up to 6,578,947 units (the “Units”) at a price of $0.38 per Unit, each Unit consisting of one common share of the Company (a “Share”) and one half common share purchase warrant (a “Warrant”). Each whole Warrant will entitle the holder to purchase one additional Share at a price of $0.55 for a period of 18 months from closing. If, commencing on the date that is four months after the date of issue of the Warrants, the weighted average closing price of Company’s common shares is equal to or greater than $0.60 for a period of 10 or more consecutive trading days (the “Acceleration Trigger”), the expiry date of the Warrants may be accelerated to the date that is 30 trading days after the date of a news release announcing the Acceleration Trigger. The net proceeds of the Private Placement will be used for business development and general working capital purposes. 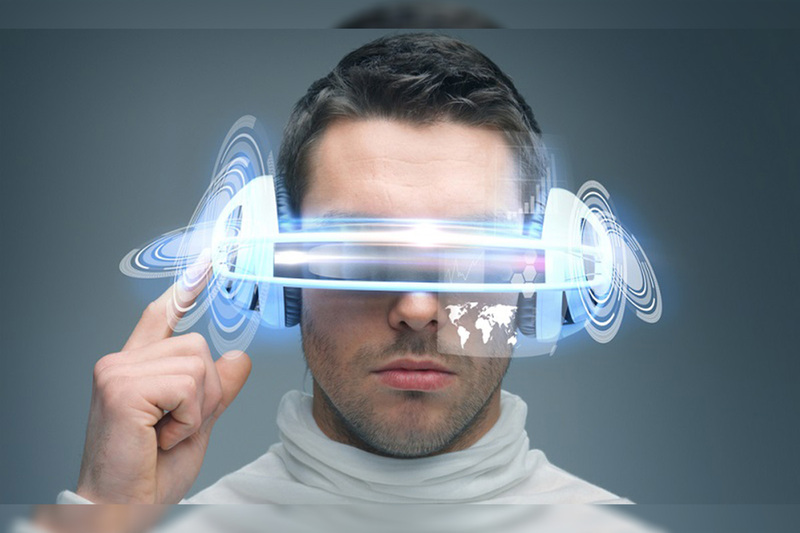 In connection with the Private Placement, the Company has agreed to pay finder’s fees. Closing of the Private Placement is anticipated to occur on or before February 28, 2019 and is subject to receipt of applicable regulatory approvals including approval of the Candian Securities Exchange. All securities will be subject to a four month hold. 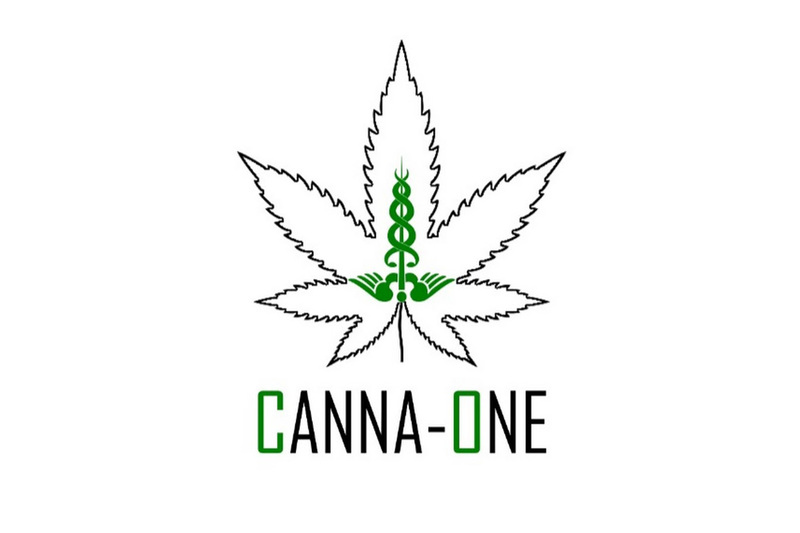 CannaOne Technologies (CNNA: CSE/FSE: 3CT) (“CannaOne” or the “Company”) announces that it intends to complete a non-brokered private placement financing (the “Financing“) of units (each, a “Unit“) for gross proceeds of up to CDN$500,000 with a price per Unit of CDN$0.56. Each Unit will consist of one common share (each a “Share“) and one common share purchase warrant (each a “Warrant“), with each Warrant exercisable to acquire one additional Share (each a “Warrant Share“) for a period of 12 months following the closing date of the Financing (“Closing Date“). One-half of the Warrants shall have an exercise price of CDN$0.70 per Warrant Share, with the remaining one-half having an exercise price of CDN$1.12 per Warrant Share. CannaOne intends to pay finder’s fees of up to 8% in cash and 8% in finder’s warrants in connection with the Financing. 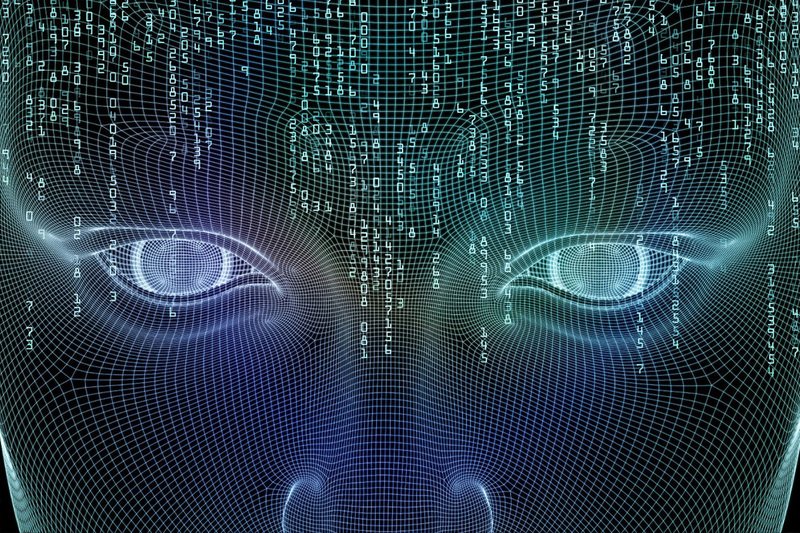 Proceeds from the Financing are expected to be used for ongoing working capital requirements relating to the development and commercialization of the CannaOne technology platforms. Completion of the Financing is anticipated to occur on or about April 18, 2019 and will be subject to acceptance by the Canadian Securities Exchange. All securities issued pursuant to the Financing will be subject to a hold period of four months as required under applicable securities legislation.